Performance, technology, and quality-assured engineering built into every tire. Designed not only to meet, but to exceed today’s demanding driving needs. Whether in the city, out in the country, or speeding along the Autobahn, Nankang tires are designed to perform. Marketed by Tireco, Inc., a U.S.-based private brand marketer and distribution company. 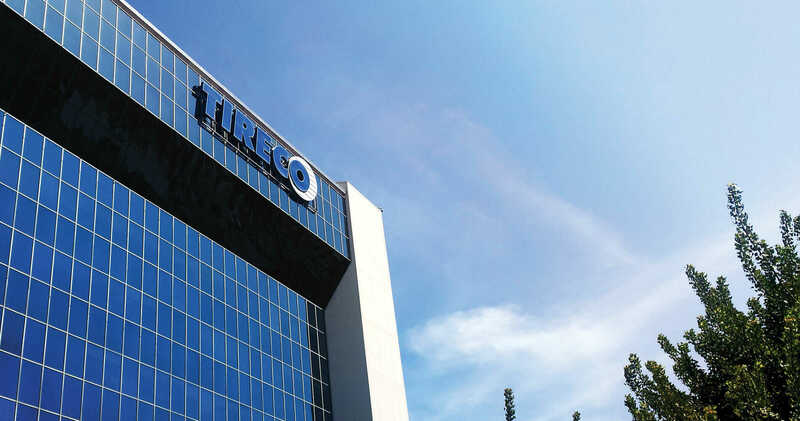 Founded in 1972, Tireco, Inc. has become an industry leader in consumer, commercial, and specialty tires, as well as towable and custom wheel products. 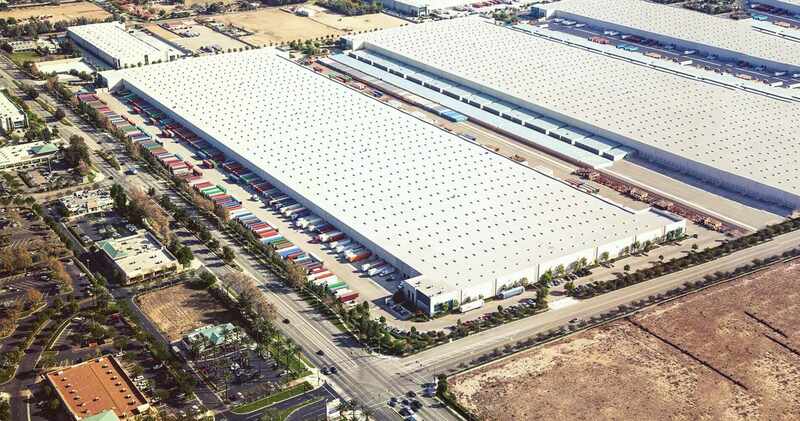 Today, Tireco, Inc. is headquartered in Gardena, California and has an extensive network of national dealer/distributors and operates one of the country’s largest tire warehouses located in Fontana, California. Tireco, Inc. is dedicated to providing dealers with exceptional service and quality products at an outstanding value. For more information on Tireco, Inc., please visit Tireco.com.